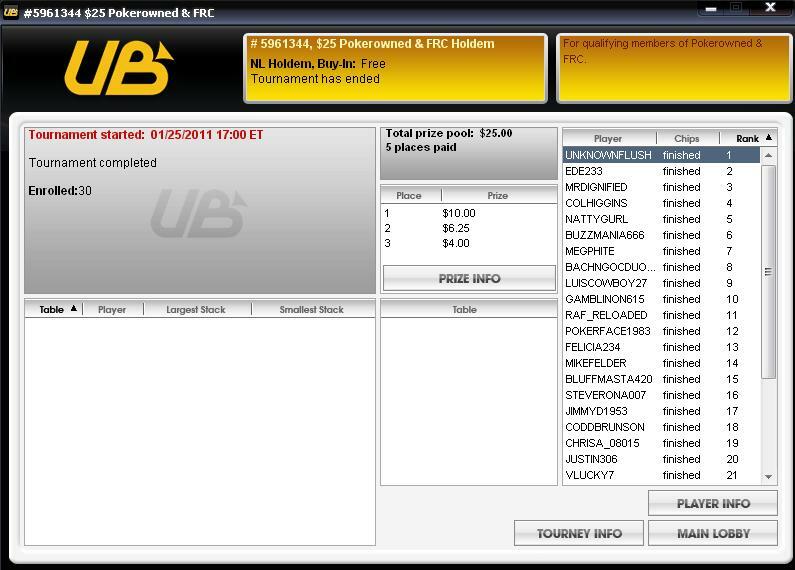 This entry was posted in Poker and tagged Poker, PokerStars, WBCOOP. I came 5th place in $3500 Guaranteed tournament in Full Tilt Poker, didn’t expect that. 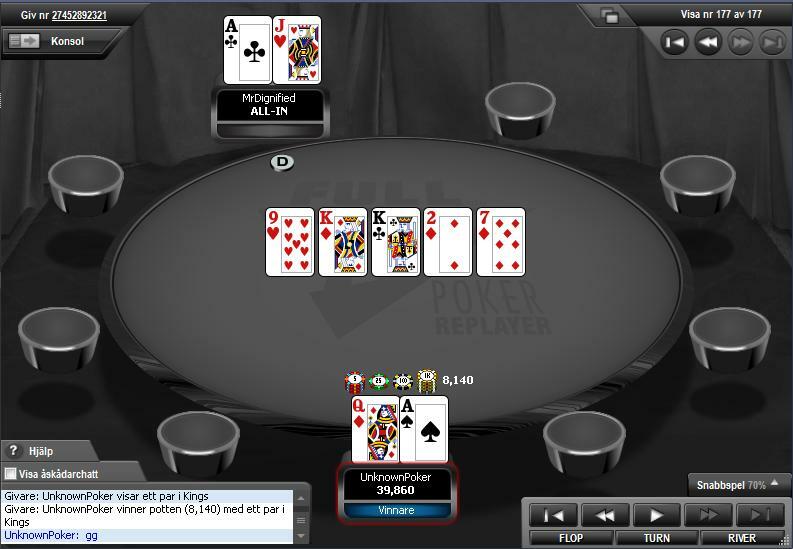 Before I player knockout from tourney I push all in with Snowman[Pocket 8] but were against QQ, unlucky the person had it. Nothing much I can do about that. It was fun and finally earn some money, but maybe I should fold Pocket 8 and try for a better one but the blinds were crazy so was hard to fold. Probably could get 4th place or better. I can’t help to push with 88 since one of my favorite hand. 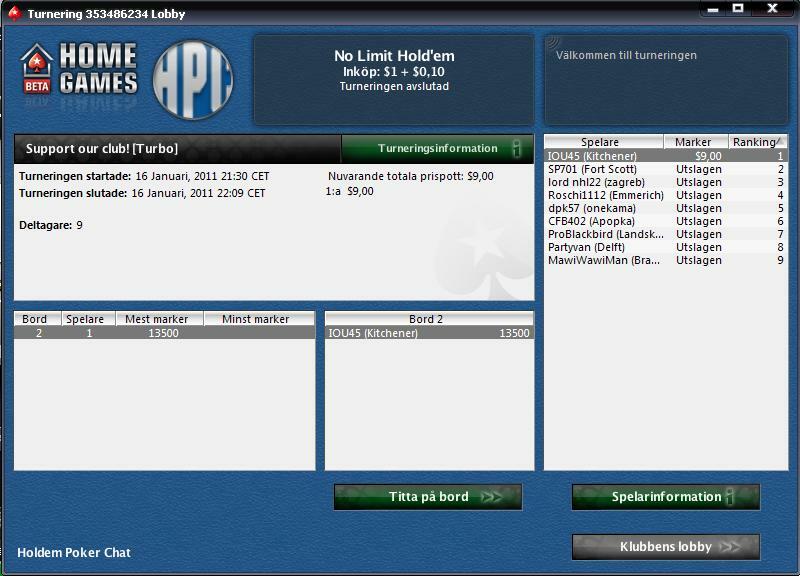 I reach final table and took down some nice cash! 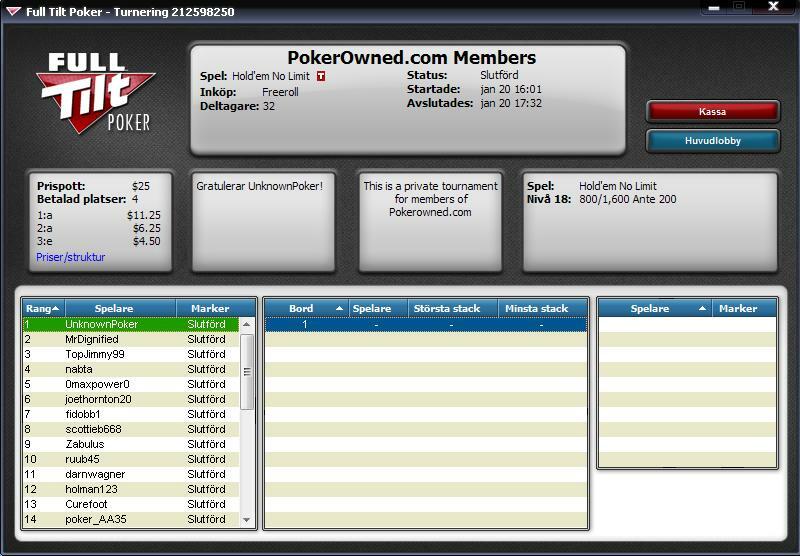 This entry was posted in Poker and tagged FullTilt, Poker. I didn’t expect the tournament will start since it slowly filled up but here is the result. You finished the tournament in 49th place. Price U.S. $ 33.06 has been credited to your the Real Money Account.